Now accepting applications and enrollment for the 2019-20 school year! New & Transfer students - Information and registration forms are below. 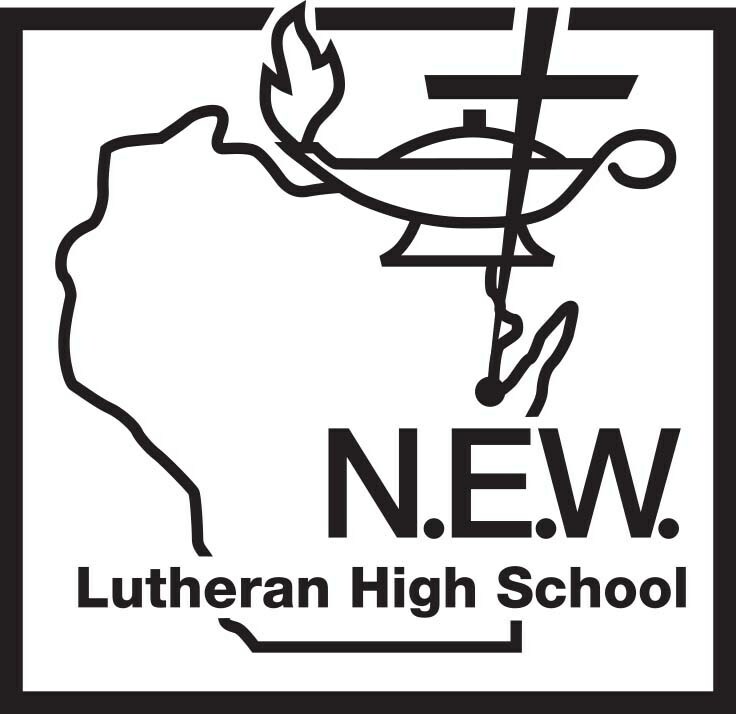 Please contact Mr. Chris Nelson at nelsonc@newlhs.com/920-469-6810 for more information. Returning students - please re-enroll through your RenWeb account, under Family Information, Enrollment/Reenrollment. Please feel free to contact NEWLHS Office Manager Kristin Voskamp for more information on the re-enrollment process - 469-6810 or email to voskampk@newlhs.com.